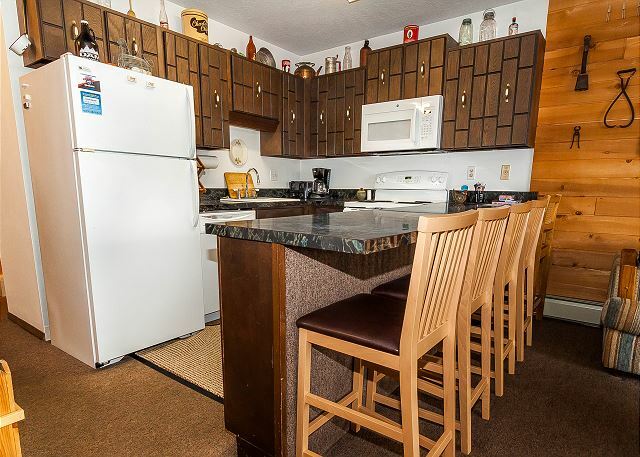 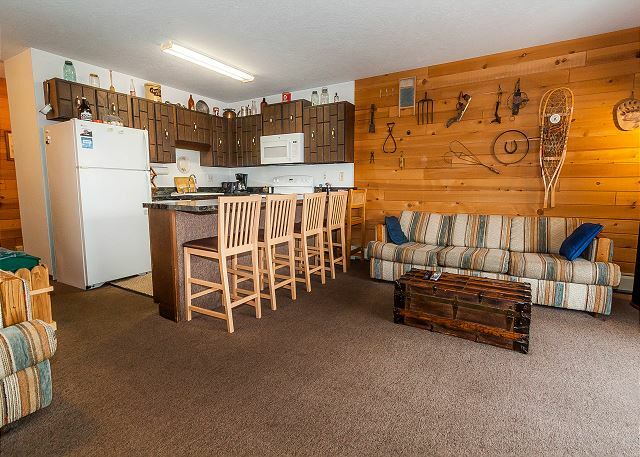 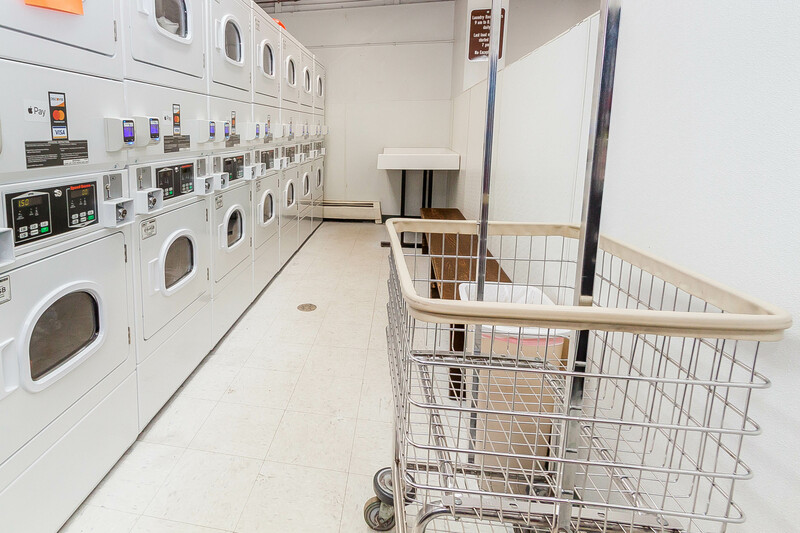 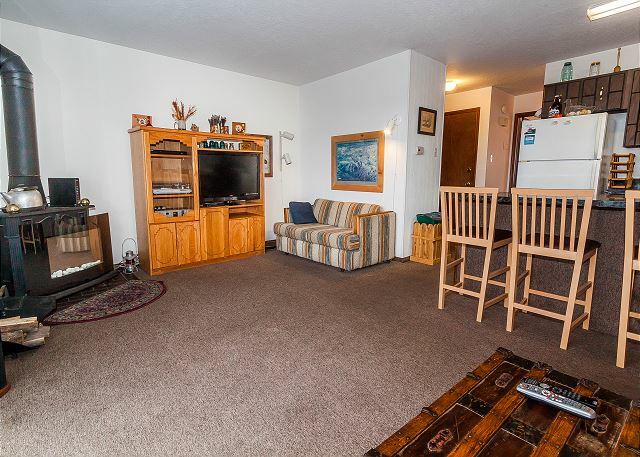 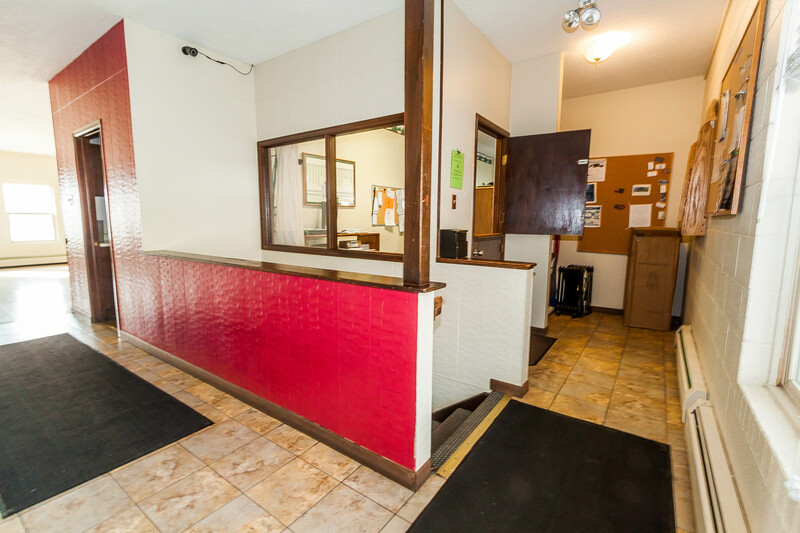 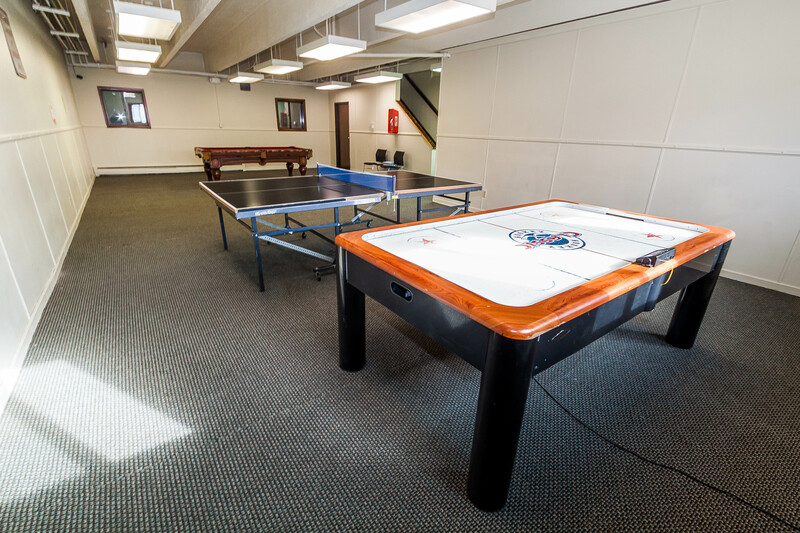 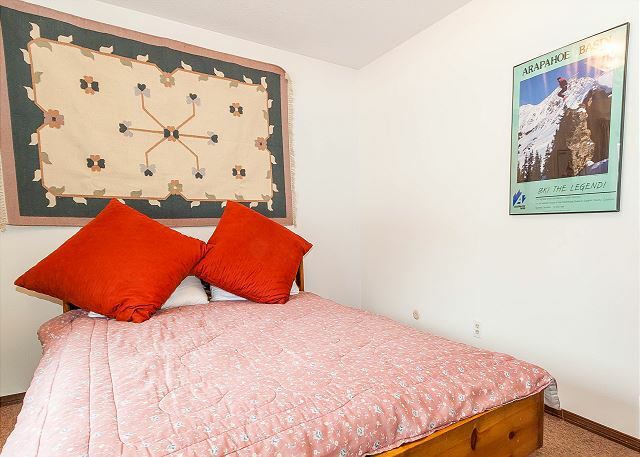 This 584 square foot 1 bedroom, 1 bathroom condo sleeps 4 and offers a basic setup. 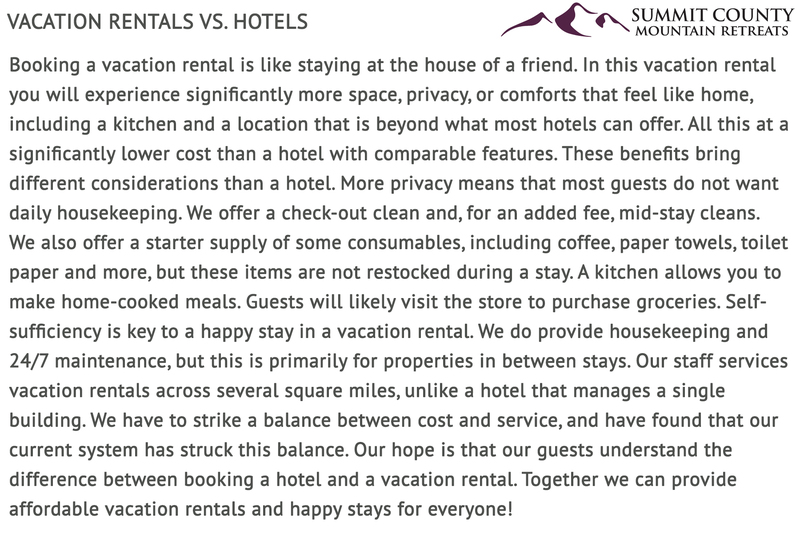 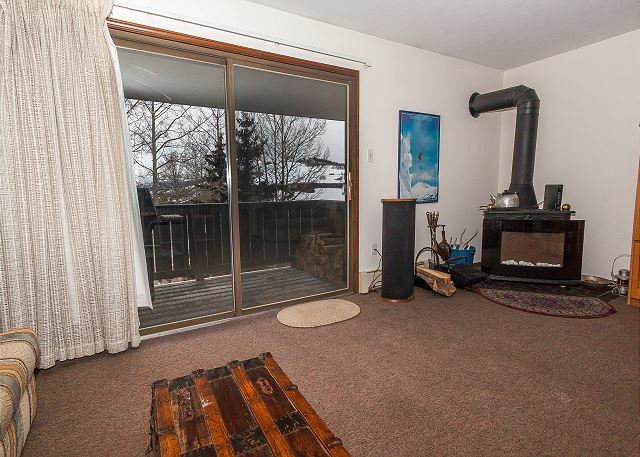 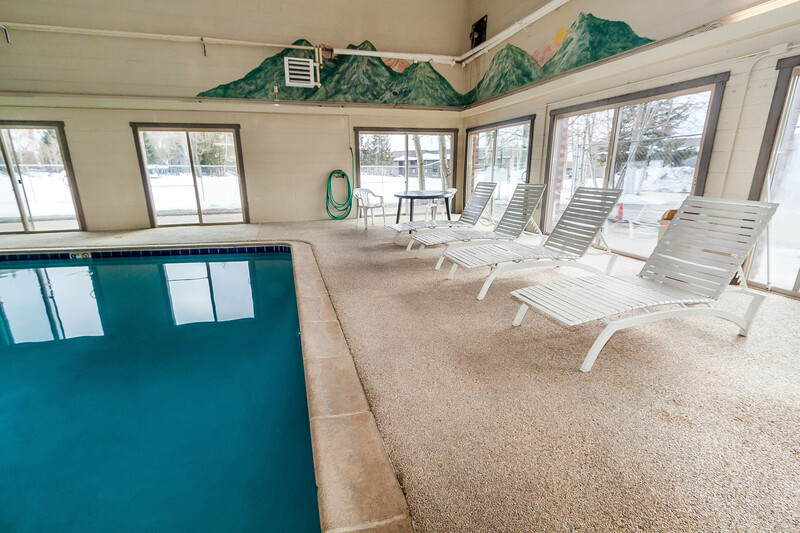 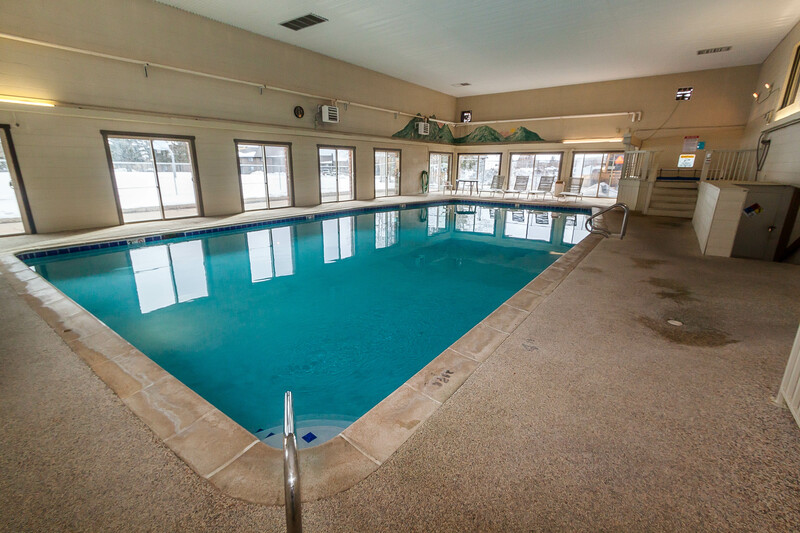 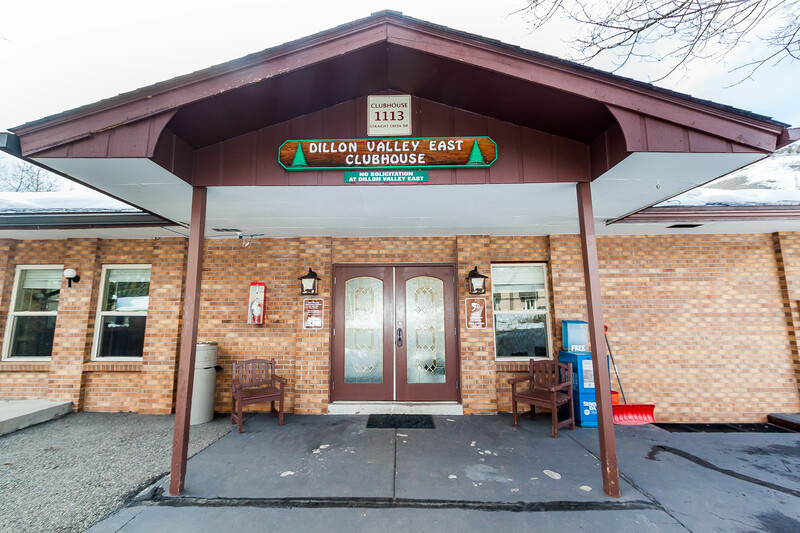 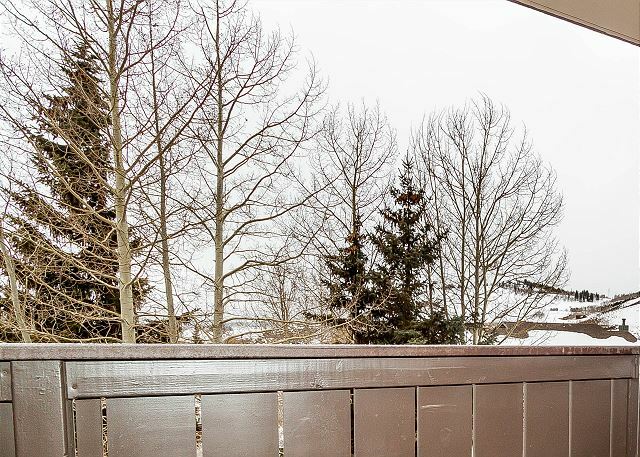 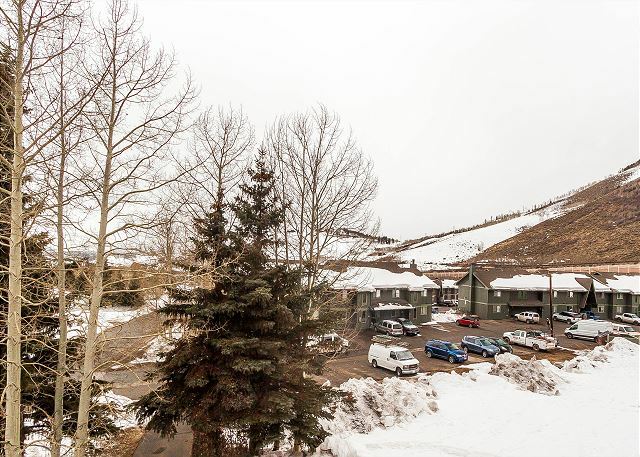 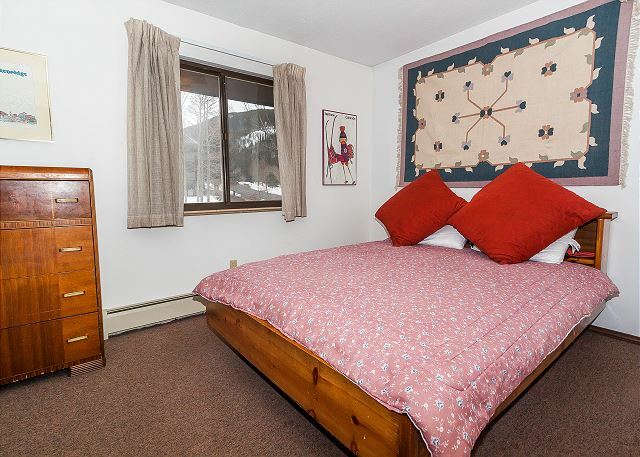 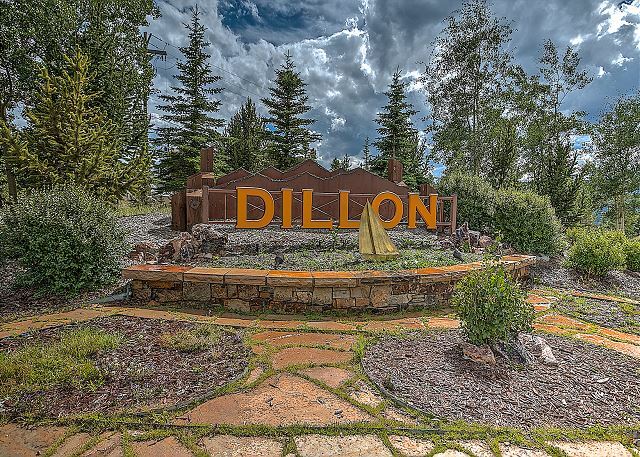 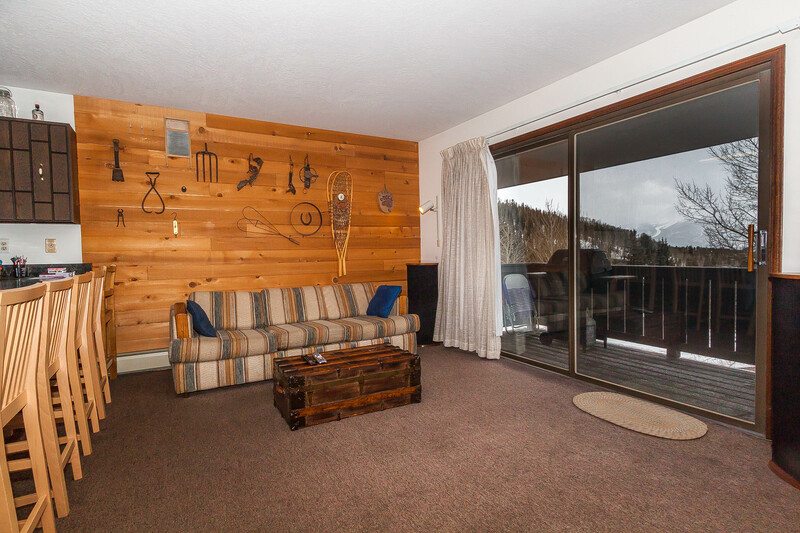 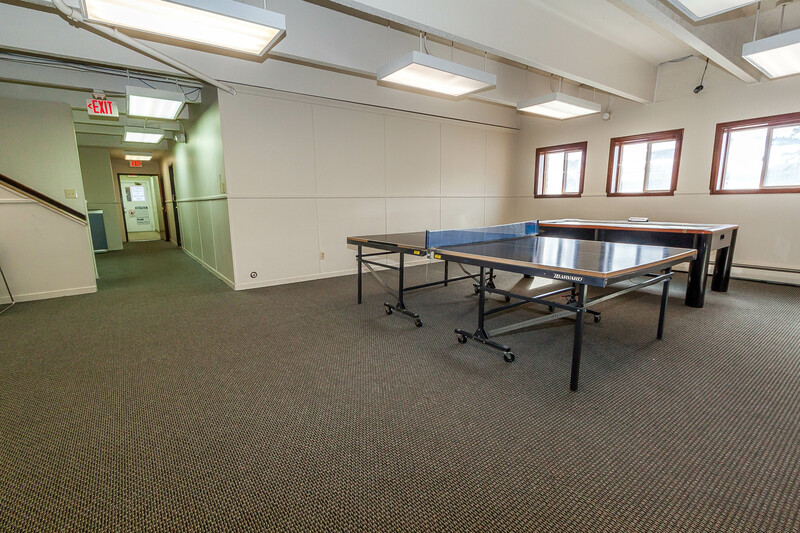 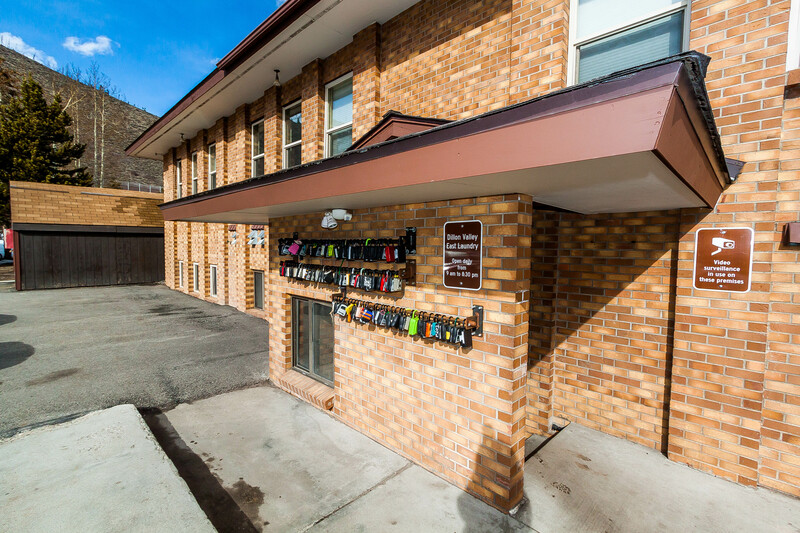 It’s for those not interested in extra frills, simply wanting a place to rest their head while enjoying nearby ski areas, the great outdoors, or are just passing through. 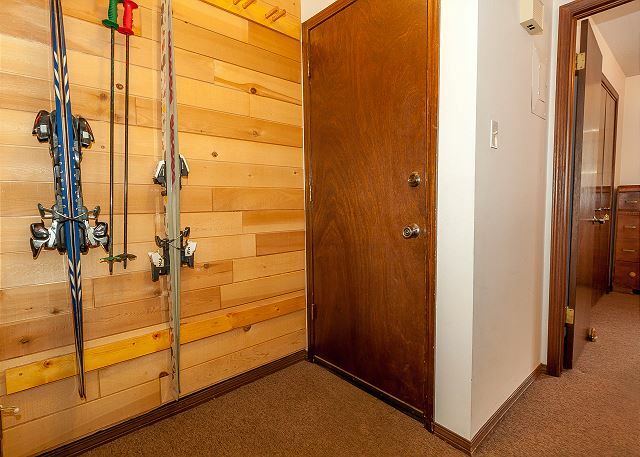 The entryway offers mounted hooks for your convenience while coming and going throughout the day. 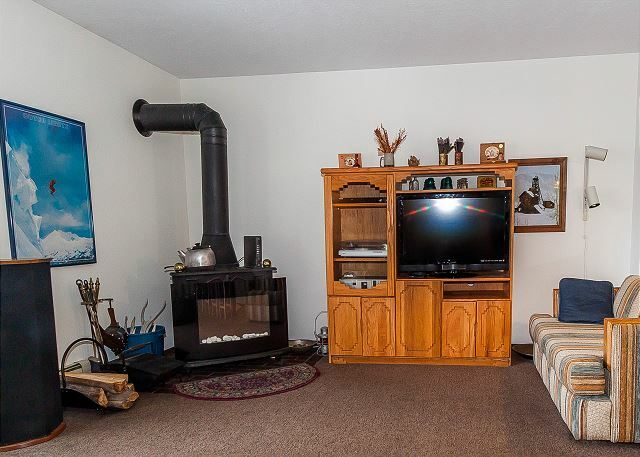 The living area features an electric fireplace, a flat screen TV and a queen-sized sleeper sofa. 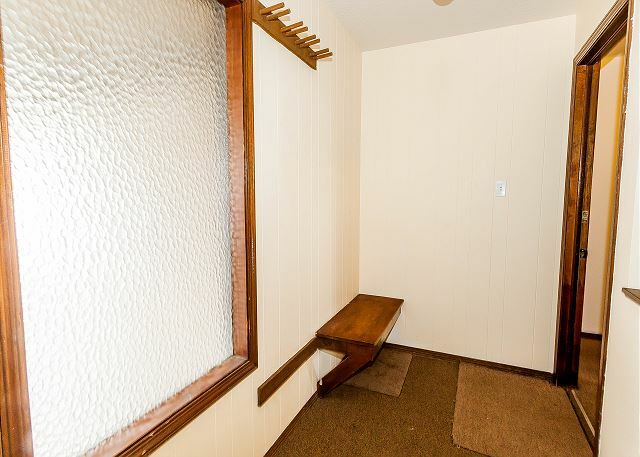 Extra sheets and blankets are in a closet. 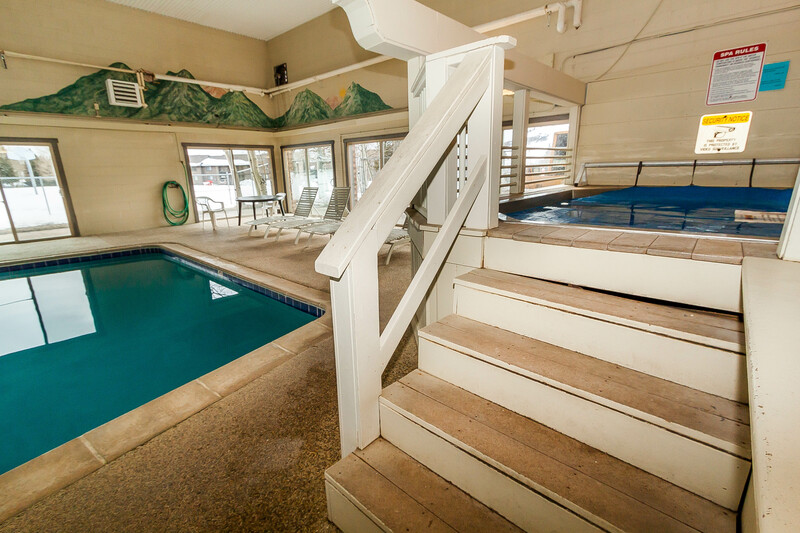 Just off the living area is access to the private balcony. 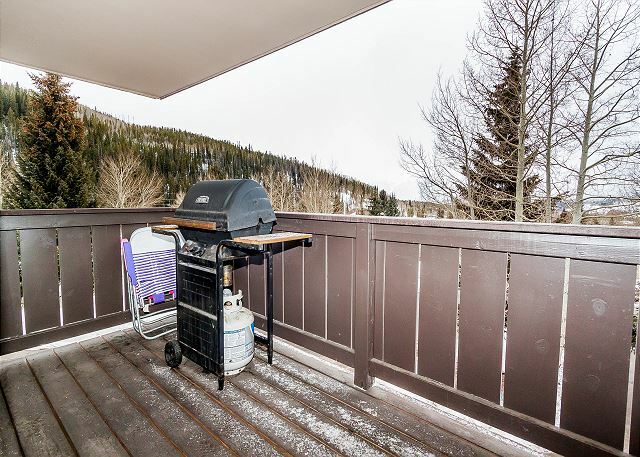 Take advantage of the gas grill for additional cooking options and the enjoy the fresh mountain air. 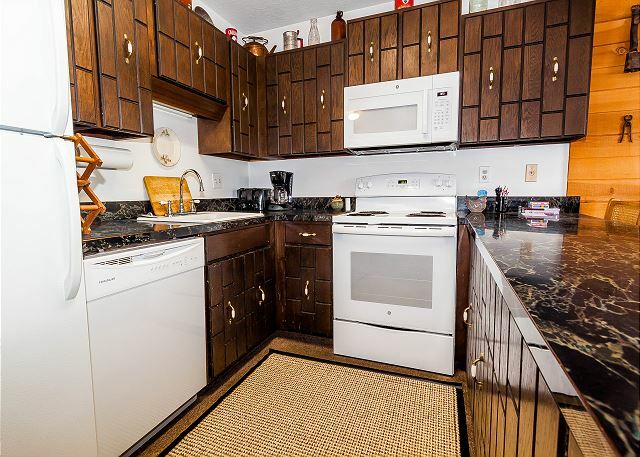 The full-sized kitchen is stocked with all the essential cookware and tableware to cook a meal away from home. 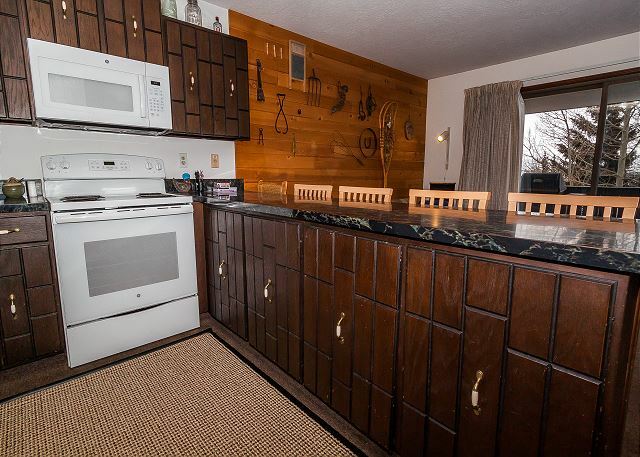 There is a full breakfast bar that seats five. 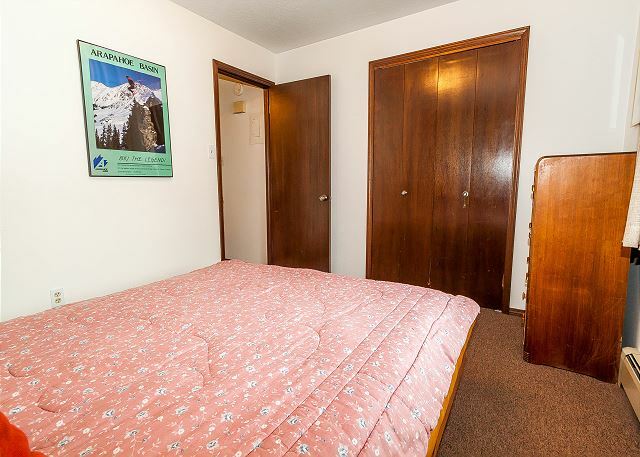 The bedroom is down the hall and features a queen-sized bed. 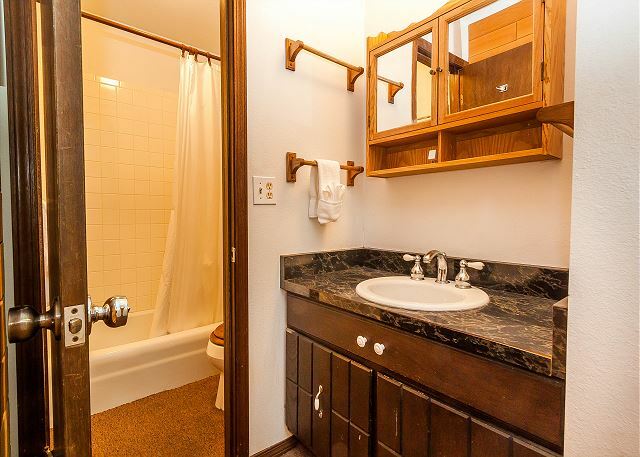 The bathroom has a single sink vanity and a door separates the shower/tub combination and toilet area for added privacy. 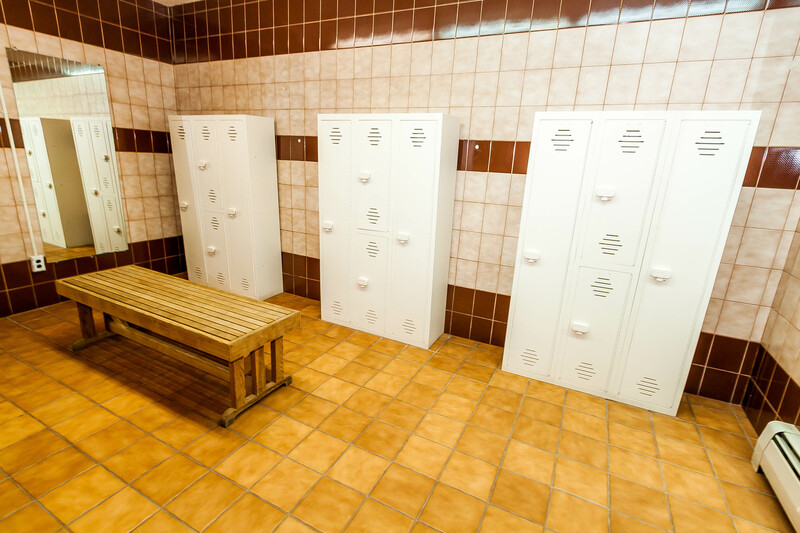 The bathroom is stocked with towels and an initial supply of toiletries.